To say ‘I need a 3-Phase Power Converter’ is a bit like saying ‘I need to buy a vehicle’ It is important that what you get matches your real needs. If you only have a 3KW power need then buying an 11KW converter can be a waste of extra money. Conversely, if you have a 10Kw load and you only have 4KW of energy available, then your application simply won’t work. This is why our Phase Change Converter range comes in a wide range of outputs and alternate features. Our staff will ask the questions about your needs, draw upon a vast pool of experience from thousands of installations, and come up with a package that will match your requirements. 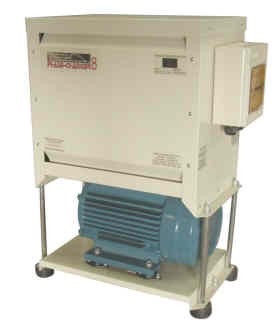 Some special options available to help run power converters in places where power infrastructure is poor and wireless options, where power converters must be operated from a distance, controlled by level sensors and thermostats..
Also available is the Sure Power system, which will power 3-Phase roller doors and gates from a battery-backed supply. This is ideal for emergency and evacuation systems, plus it will allow trucks to come and go from a factory during mains power failures where doors and gates would otherwise be inoperable. 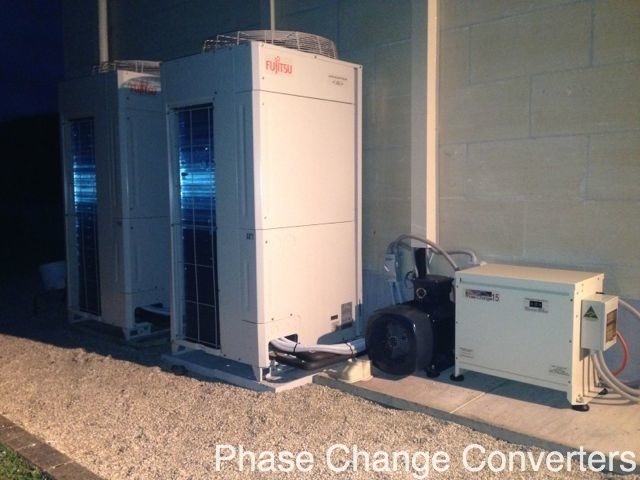 Note that Phase Change Converters is continually improving and developing products, and specifications discussed on this website are current (July 2014) and subjet to change without notice.